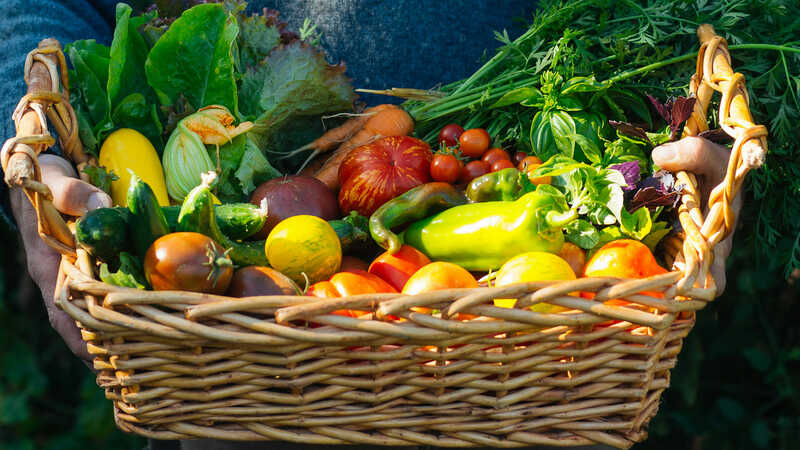 Did you know that an herb garden can grow anywhere, anytime? Homegrown herbs can be used to cook and liven up your kitchen – and the different flavors pair well with our excellent wine selection! Click to learn more. 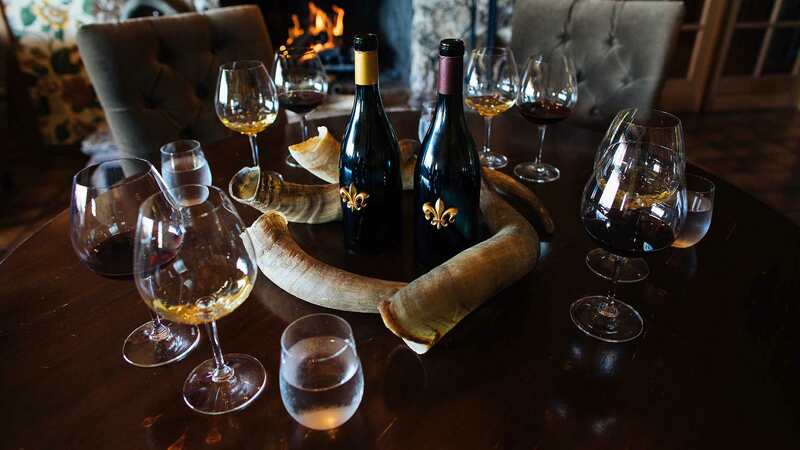 Fleur de Lys Members receive automatic shipments of our flagship limited-production and vineyard-designate wines four times per year – in February, May, September, and November. . Click here to learn more. 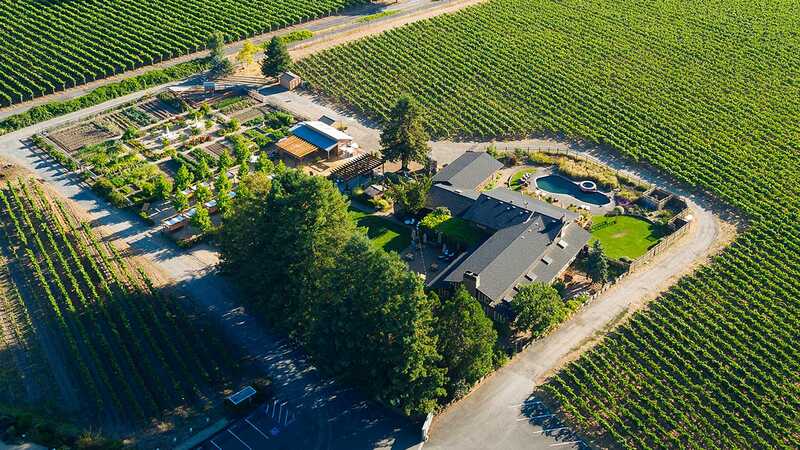 Experience the renaissance of DeLoach Vineyards. 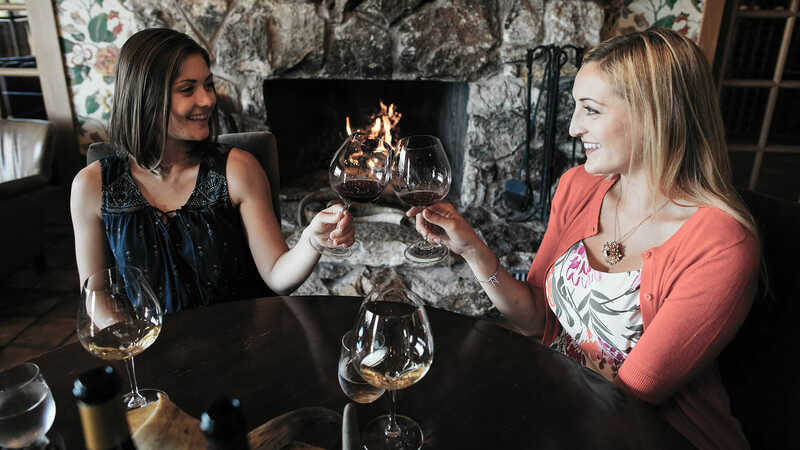 Please join us in our Estate House for all new, seated, guided tasting experiences. Click HERE to RSVP. 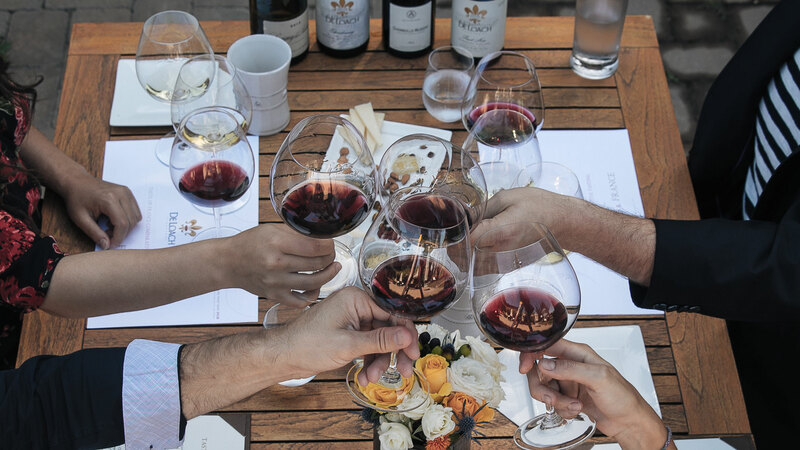 Discover the Burgundian origins of Pinot Noir and Chardonnay in this exclusive, guided comparative tasting that features wines from our Boisset family of wineries in France served alongside their counterparts from Deloach. RSVP here. 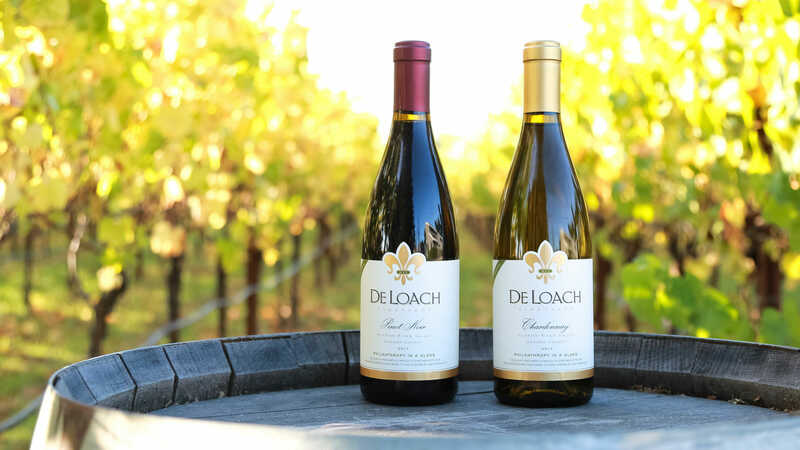 Many DeLoach wines are very limited production and not sold outside of the winery. 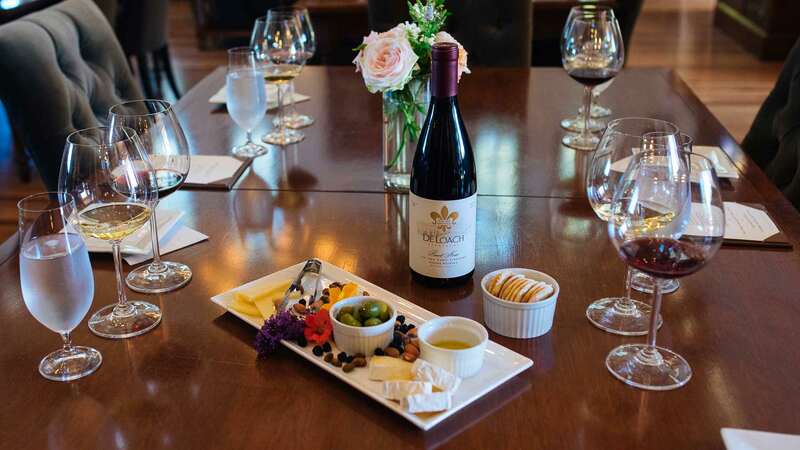 Relish these delicious award-winning wines in this seated flight; an educational tasting exploring the unique terroir of Sonoma County and its surrounding AVAs. RSVP here. Join the family and receive automatic shipments of our flagship limited-production and vineyard-designate wines four times per year – in February, May, September, and November. 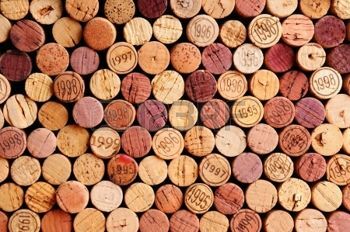 Pre-selected shipments are based on your preference of Mixed Selection, Red Wines only or Pinot Noir only. All shipments are fully customizable, please contact us for details.